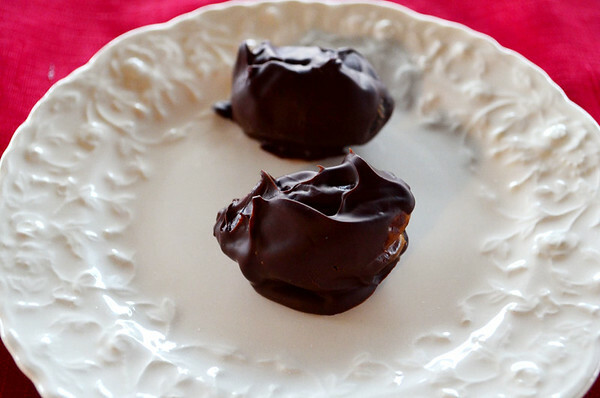 Pecan Stuffed Chocolate Covered Dates are similar to pecan clusters but the date provides a natural caramel flavor. You can change the nuts to vary the flavor- try stuffing it with almonds or walnuts. This recipe is kid friendly.